Bet365 is a British bookmaker which operates in gambling area since 1974, and in 2001 started to accept bets online. Why is it so popular with arbers and what are pros and cons? We’ll find out it in today’s article. Bet365 is quite good and no difficulties should arise while working with it. Registration is also pretty simple and takes a couple of minutes. Of course, that’s all okay, but I’m sure you need to know more tangible benefits. So let’s not drag this out and get started. Rich on arbs with other bookmakers. It’s rich on arbs with other bookies which makes it attractive for professional gamblers. High odds. The average margin is 4.3%, which makes it possible to supply us with pretty good odds, especially on hockey and basketball (margin is the lowest here). Many events on Live. The bookie is useful for Live arbing as there are plenty of live events here. High limits. Initially, Bet365 gives you high limits, which surely would be cut if you actively arb. But it will happen no sooner than with others, but even later. Wide moneyline. Bet365 provides a quite good moneyline on key events and this figure beats Pinnacle and Sbobet indicators. However, those bookies have their leverage I have mentioned before in the reviews. The best video broadcasting. As for me, Bet365 is the best in sports video streaming. 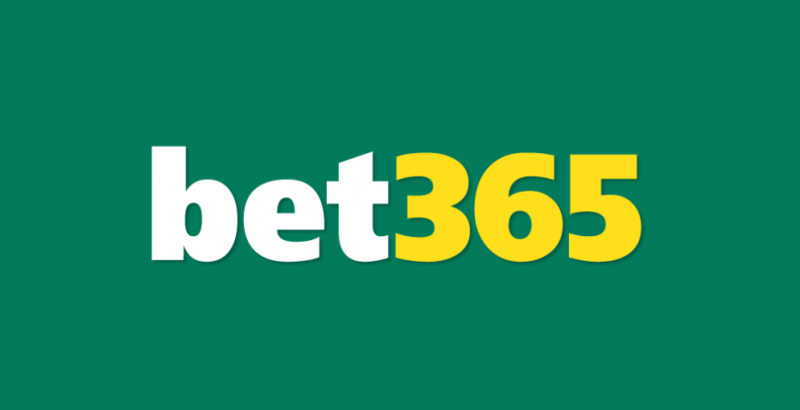 So if you like to bet while watching the game, Bet365 is definitely for you! Cut the limits. This bookmaker is not considered to be loyal to customers as it cuts the limits. But the correct approach will help you to hide yourself as an arber, and your account will live long. Nevertheless, even after the limits were cut, you can go on playing with this bookie. The limited odds remain on a pretty good level so you can make decent bets. Especially, it concerns top markets (i.e. 1-Х-2). At the same time, maximum bet depends on the odds. For instance, you can bet $20 on @1.2 on some Hungarian championship, but $150 on Division Three of English Championship. And betting @5.0-6.0, the maximum stake would be $1-3, if it’s not a top league. In fact, the lowest limit here is on volleyball, so I doubt you can bet this kind of sport with a limited account. Verification process. I consider it to be one of the cons and now will explain why. 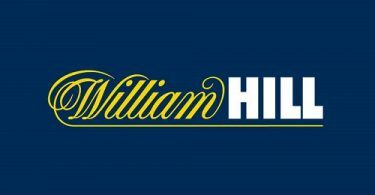 First, the bookmaker send a certain pin code to your home address you’ve indicated while signing up. This kind of verification is pretty frequent, but not with all accounts. When you receive the code, you have to insert it on the site of the bookmaker and continue your gambling. You’d think there is nothing wrong. And that’s true, but sometimes this code does not come to the stated address! Sure, you’ll be able to bet without it for some time, but anytime the bookie has a right to block your account and require to verify your identity. So I strongly advise against placing huge sums with Bet365 until you get a pin code. Moreover, if they suspect you being an arber, they can demand not only photos of your identity documents but ask for photo of notarized documents being sent by surface mail! Experience has shown that hassling you so seriously, the verification can take too long! Above all, I would like to mention multiple bets. On Live you’re allowed to bet only a couple of times on the same event. But Prematch will let you make a bet only once. There is a chance that the bookie will permit you to make a multiple bet after some time but I haven’t checked this out. Bet365 gives no uncertainty in regards of safety. The number of arbs and wide moneyline attract a great deal of gamblers here from all over the world. However, there are still some downsides like verification that is far from benefit. Also don’t forget about cutting the limits that will reach you anyway. In any case, Bet365 is pretty good for arbing if taking into account the above stated factors.